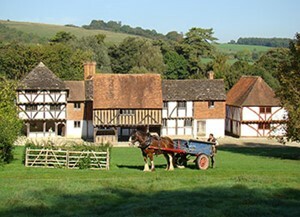 We have a compiled a useful list of local attractions and things to do in and around Fittleworth, West Sussex. Why not pop into our sofa store and see if you can visit all these fantastic places on our ready made list. 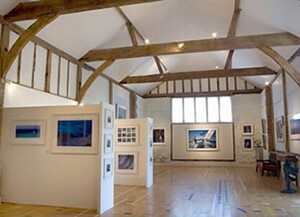 The Moncrieff-Bray Gallery is a commercial art space specialising in contemporary art and sculpture by established and emerging artists. Enjoy a great selection of beers, wines and spirits at a warm and friendly village bar. 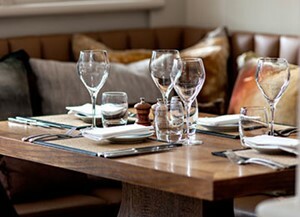 Restaurant & luxury accommodation in the heart of the South Downs National Park. 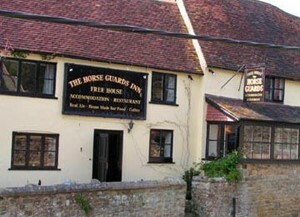 Settled in the sleepy village of Tillington, near Petworth, West Sussex, The Horse Guards Inn is a 350 year old pub in The South Downs National Park. 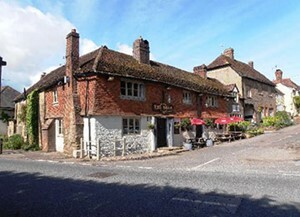 The Leconfield restaurant and bar is nestled in the heart of Petworth, voted by The Times as one of the best 30 places for Sunday lunch in the UK. 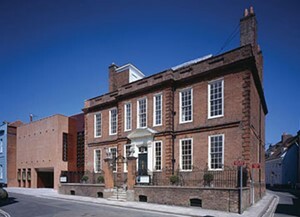 Houses a collection of twentieth century British art and offers exhibition, events, education and outreach programmes. 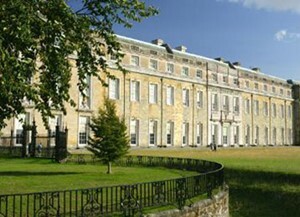 Magnificent country mansion set in a beautiful 700 acre deer park landscaped by 'Capability' Brown and immortised in Turner's paintings. Come and discover traditional buildings in a rural landscape that tell the stories of the men, women and children who lived and worked in them over a 600-year period. 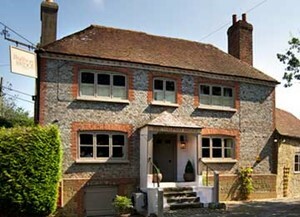 Set on a secluded estate within the South Downs. The estate has approximnately 6,350 acres and dates back to 1086. 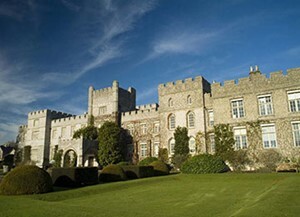 It became the home of West Dean College. The gardens are specacular.